Finally, someone has expressed what is a known fact but is ignored by the majority of the Clark County population: Growth is great if you have the natural resources to accommodate it, but we have been running out of water for many years (“State water chief blocks Coyote Springs development,” June 24 Review-Journal). 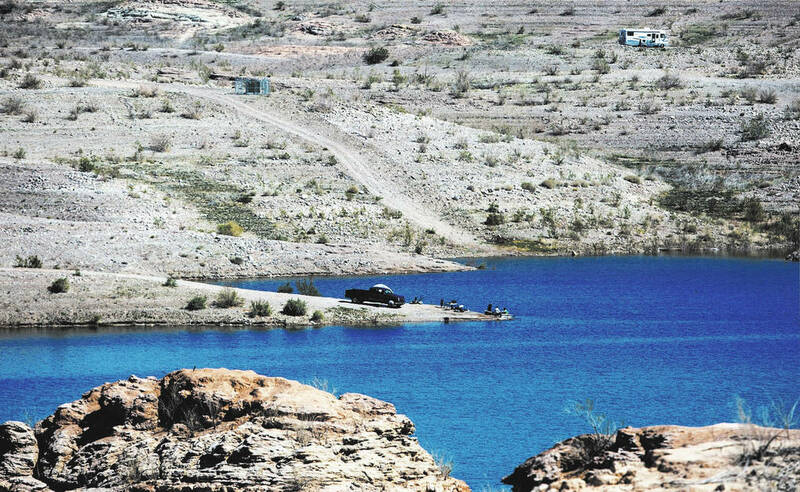 How many remember Lake Mead when it didn’t have the “bathtub ring” around it? I am a native, and I well remember how beautiful it was at that time. So many have grown used to seeing the terrible state that it is at present. Yet no one seems to want to say, enough is enough. Bravo, Jason King. Please stand up to the backlash and pressure that is coming your way.